An innocuous article in a magazine lands nine-year-old Safia Mehdi in the world of purdah. Her father gets her married to Abbas Jafri, son of the famous Jafri family of Lucknow. Abbas is a barrister and author of a controversial book. Safia’s father hopes that she would be able to bring back her deviated husband to ‘God’s true faith’. 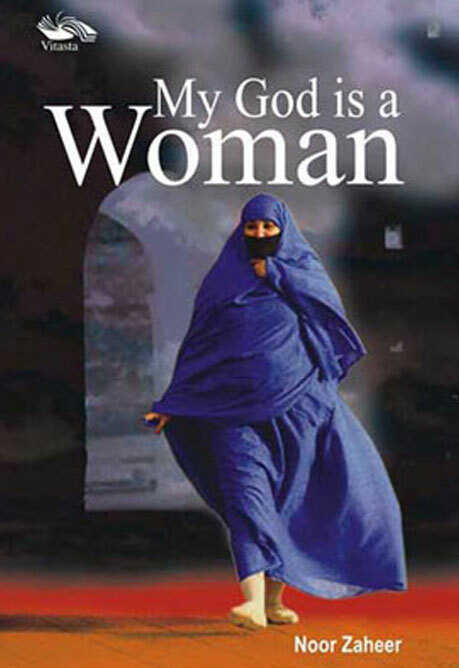 Ironically, Abbas who dreams of a liberated India where women enjoy equal rights as men, leads Safia to break free from the stereotype of a traditional Muslim woman. Set against the tumultuous period of pre-Independence, the husband-wife duo embarks on a journey, elucidating the way to a progressive nation. However, just when everything seems alright, Abbas is issued a fatwa for confronting the Imam, preaching inequality between men and women. His Marxist Party too ostracizes him for criticizing the Shariat for the sorry state of the Muslim women in the country. Consequently, Abbas is killed by Muslim fanatics and Safia is left all alone to fend for herself and her daughter. With time, Safia gains grit and common sense. Armed with her forth righteousness and sheer belief in her 'power' of being a woman, Safia walks on, championing the cause of women empowerment. But does she manage to bring about that much-awaited change or falls a victim to the repressive dogmas of the society? Can she help the Muslim women to step forward, wrench their tightly closed fingers open and set out to build a world to suit their destiny? Can women become the God that they were always meant to be? My God is a Woman tries to seek answers to some of these questions. Noor Zaheer is a researcher and social worker. Apart from actively participating in research work, Noor Zaheer has written the Delhi Hindi Academy Award winner book Mere Hisse ki Roshnai, Surkh Karwan ke Humsafar, a travelogue of Pakistan and Bad Uraiyya, a novel.